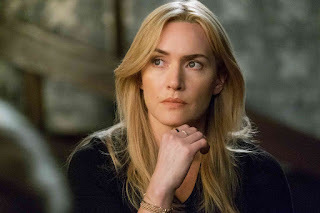 Home / CELEBRITY NEWS / Norton, Winslet, Pena: True Friends Conspire in "Collateral Beauty"
Norton, Winslet, Pena: True Friends Conspire in "Collateral Beauty"
Howard (Will Smith) was a highly successful and dynamic advertising executive, the head of his own company. But when his six-year-old daughter succumbs to a fatal illness, Howard is cast emotionally adrift. Increasingly withdrawn from human contact, the only communication Howard now initiates are the angry, accusatory letters he writes to Love, Time, and Death. But even if Howard has given up on himself…his friends have not given up on him. 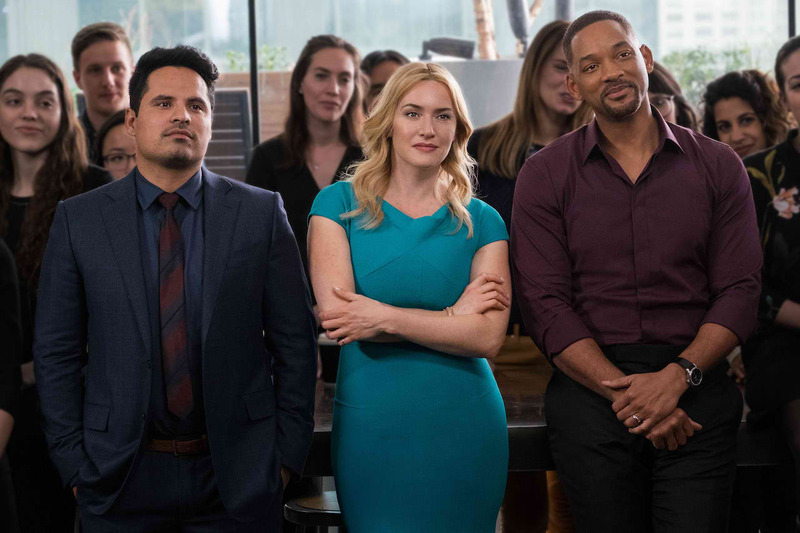 Edward Norton, Kate Winslet and Michael Pena join Will Smith as Howard's loyal friends in New Line Cinema's thought-provoking drama, Collateral Beauty. Together they have tried many ways to pull Howard from the abyss, to no avail. Simultaneously, they have struggled to keep the company afloat in his absence. Without his contacts and creative spark, though, accounts have fallen off and prospects run dry to the point where, now, their only option is to sell. There’s an offer on the table…but Howard holds the majority shares and he’s not taking the call. 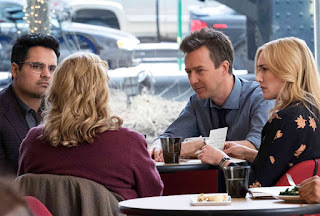 The truth is, beyond their heartfelt concern for Howard, each of them has his or her own challenges, which they are not fully understanding or addressing, and which naturally come into play as the story unfolds. Claire, meanwhile, has been avoiding the truth for a long time. In many respects a classic nurturer – she leaves take-out dinners for Howard night after night, despite his perpetually closed door – Claire has postponed some aspects of her personal life, while pouring all her energy and commitment into the company and her career. 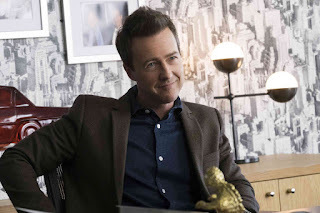 Finally, there’s something going on with Simon, something that could significantly affect his family, and he doesn’t know how to tell them, or even if he should. Opening across the Philippines on January 8, 2017, Collateral Beauty is distributed by Warner Bros. Pictures, a Warner Bros. Entertainment company.